Demi Moore attended the GQ Gentlemen's Ball in 2009 in NYC. 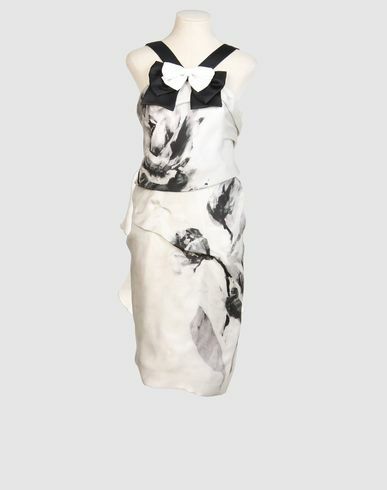 She wore a Prabal Gurung Halter Neck Floral Print dress CIRCA Spring 2010. I love the bows on the dress. Demi and Ashton color coordinated their looks. I actually like when couples color coor-di-nate, so kudos to Demi and Ashton. Fashion Lovers color coordination for couples is acceptable, dressing as if you and your partner are identical twins is a definite faux pas. Do you agree?